Oscars 2019: Cast your vote! Who do you think will win big tonight? 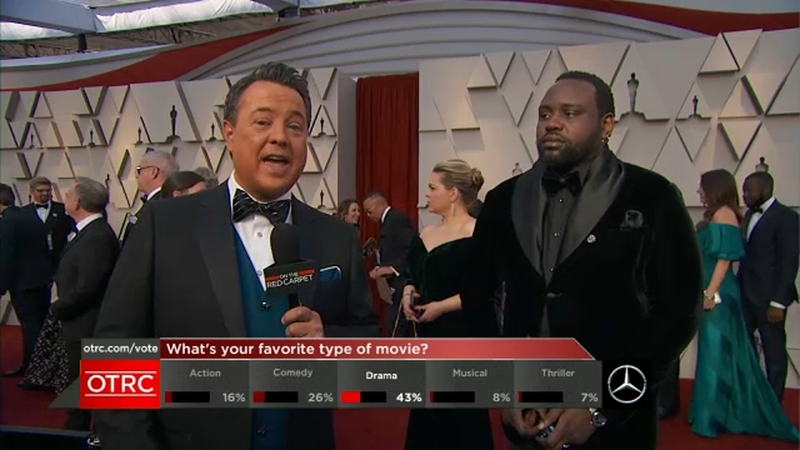 Vote for your favorite movies, actors and fashion for the 2019 Oscars!